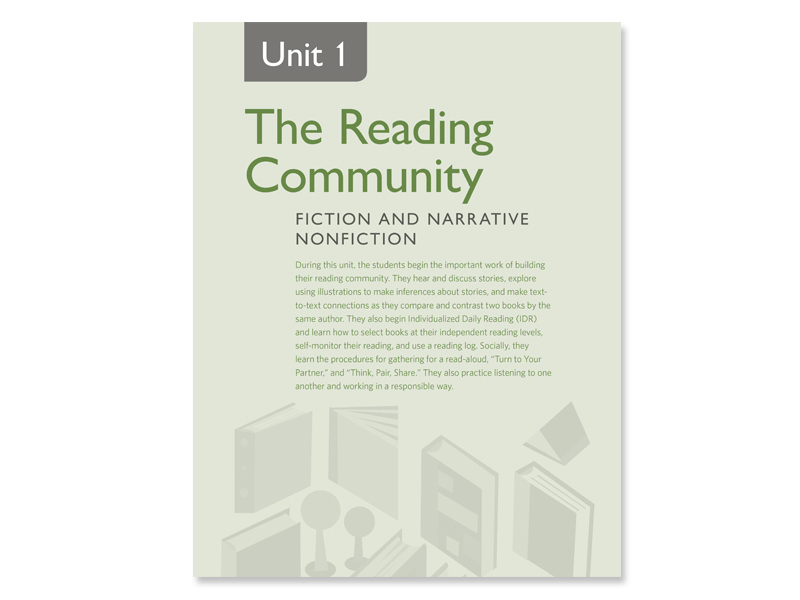 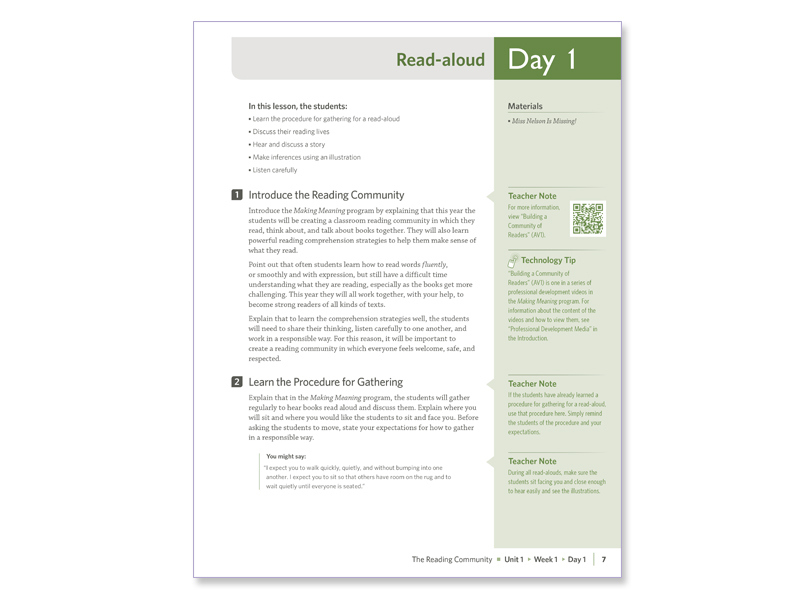 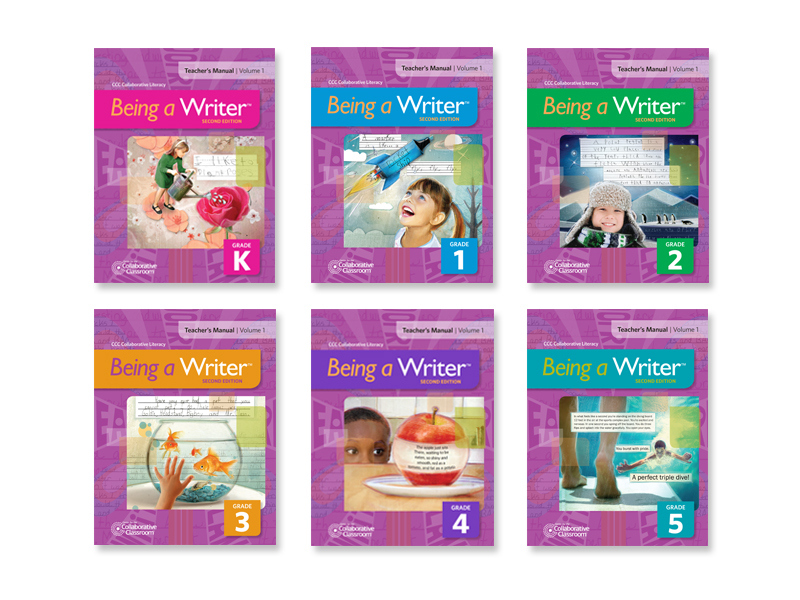 Exterior package and interior text design for the Being a Writer™, Being a Reader™, and Making Meaning® programs which make up the CCC Collaborative Literacy Suite. 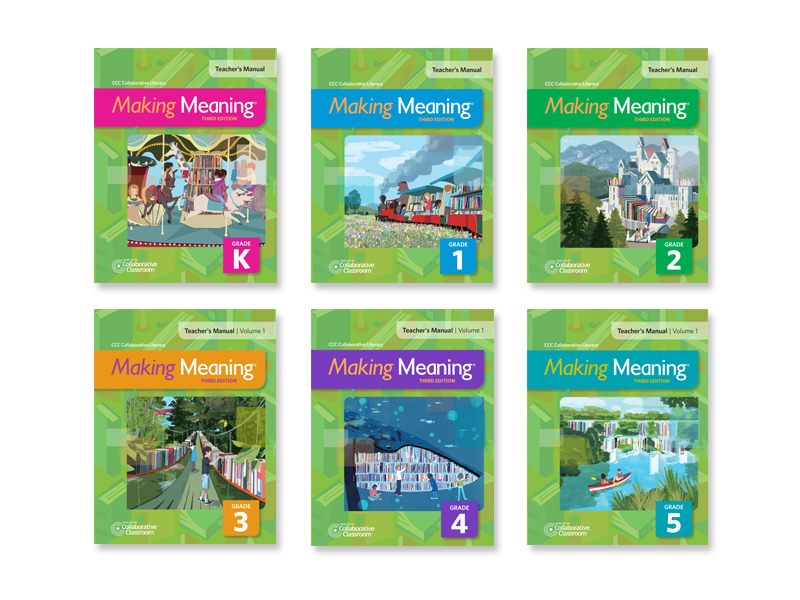 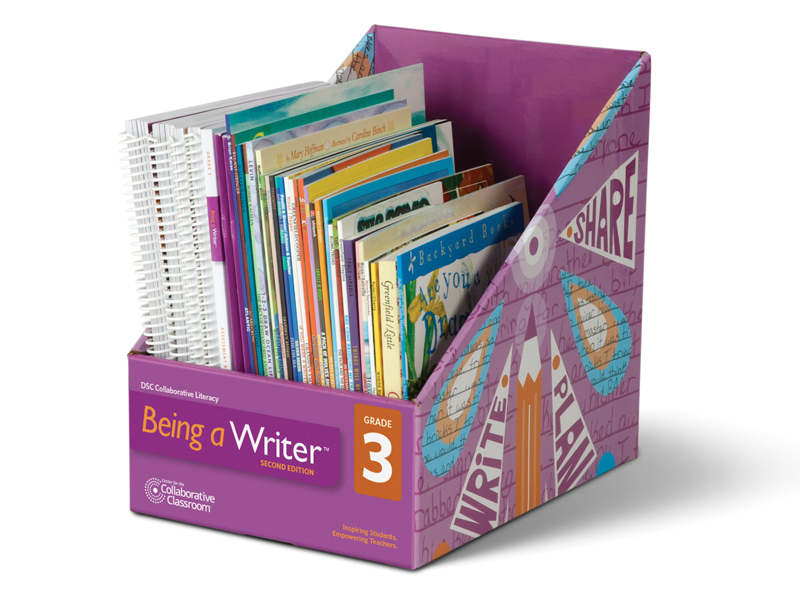 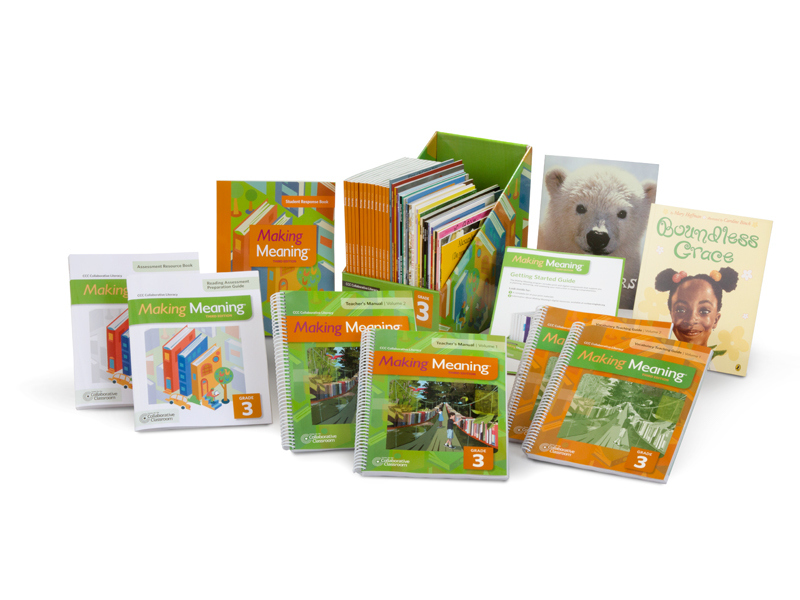 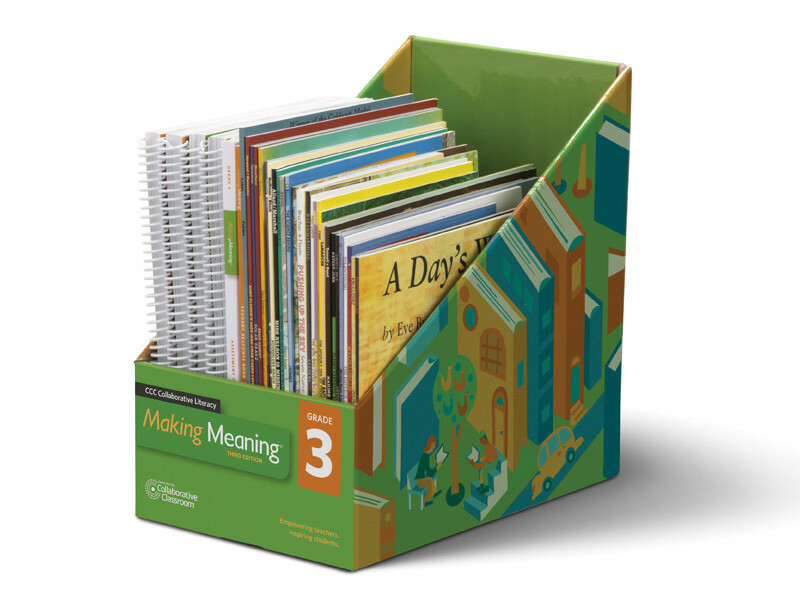 Interior and exterior package design for the Being a Writer™, Being a Reader™, and Making Meaning® programs which make up the CCC Collaborative Literacy Suite. 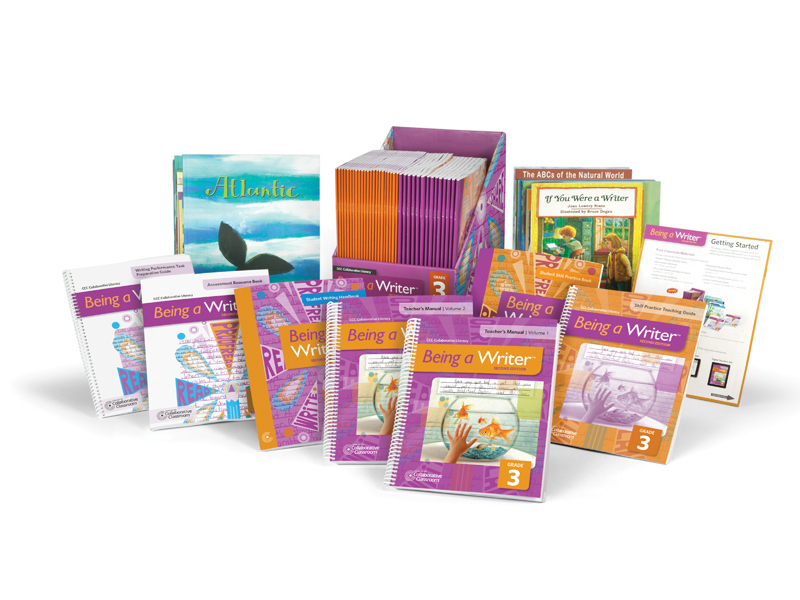 These programs teach writing, early reading development and reading comprehension respectively. 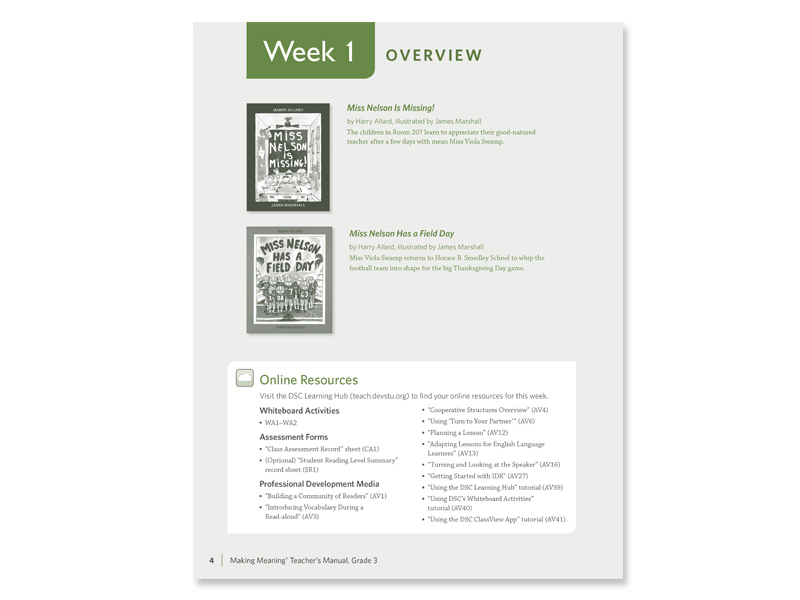 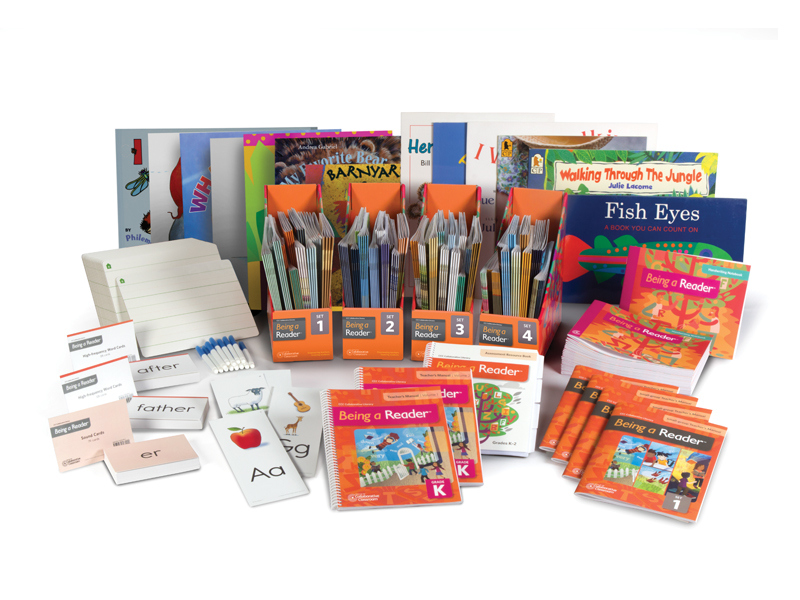 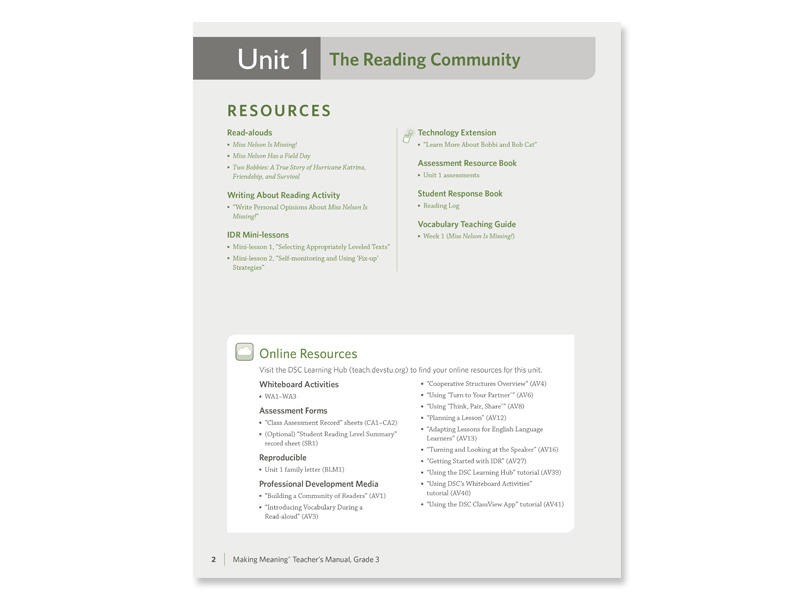 These examples include: teacher’s packages (teacher’s manuals, supplemental teaching guides, student books, assessment books, common core practice guides, student texts and a branding shelf boxes. 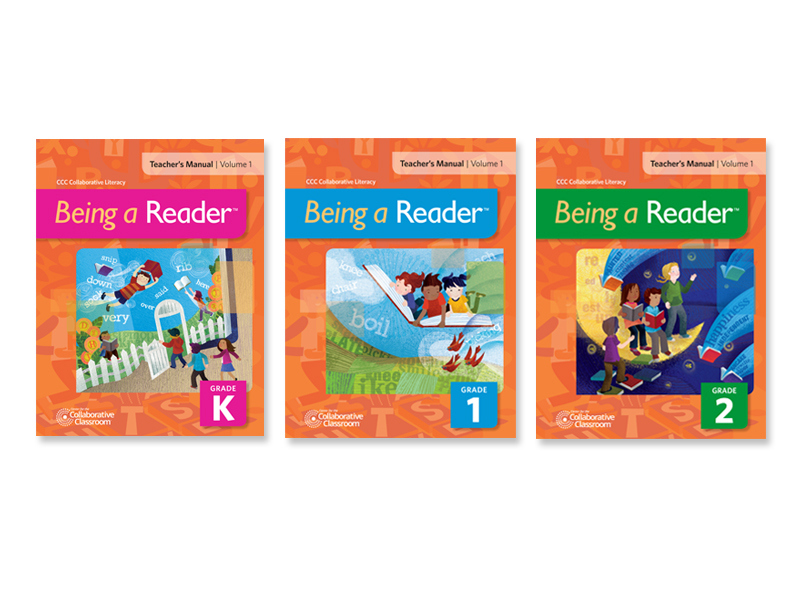 Also included are a few sample interior pages. 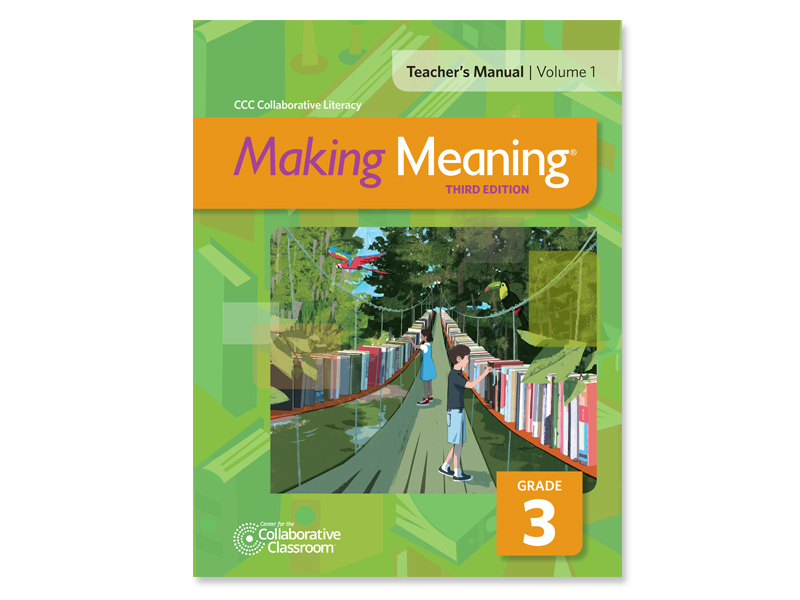 These products are created and disseminated by Center for the Collaborative Classroom.